Flash triggers are like buses. You wait and then they all arrive at once. There are three new radio systems now available to Fujifilm shooters. Profoto’s Air Remote TTL-F is now on sale. 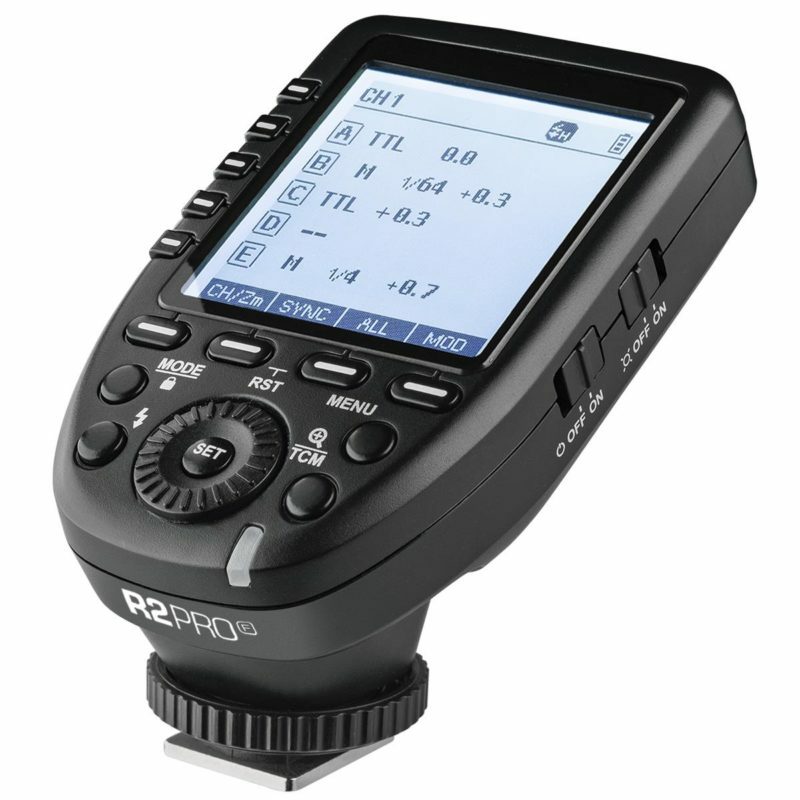 It will give TTL and high-speed synchronisation support for the Profoto B1, B1X, B2, D2 and A1 flashes. It was announced in September and is now up for pre-order. $419 from B&H. Godox’s XPro-F flash commander is now available for pre-order. Also known as the Flashpoint R2 Pro Transmitter for Fuji, the trigger makes it easier to control groups of flashes in Godox’s vast X1 2.4 GHz lighting system. Pre-order now for $69 at Adorama or B&H Photo. Broncolor has released the RFS 2.2 F for Fujifilm. This is actually made by Godox, to work with Broncolor’s Siros and Move series high-speed-capable studio lamps. It adds to existing Canon, Nikon and Sony support and provides the capability of shooting at fast shutter speeds. $112.70 from Adorama.